API-GBV is proud to be part of the Domestic Violence Resource Network (DVRN), a Family Violence Prevention and Services Act (FVPSA) -funded network of resource centers that inform and strengthen domestic violence intervention and prevention efforts at the individual, community, and societal levels. DVRN member organizations work collaboratively to promote practices and strategies to improve our nation’s response to domestic violence and make safety and justice for all families a priority. The DVRN consists of two national resource centers, four special issue resource centers, three culturally-specific resource centers, five emerging issue resource centers, and the National Domestic Violence Hotline. 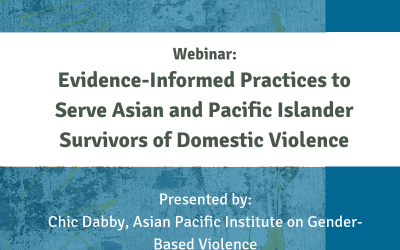 Partner organizations routinely host webinars and in-person trainings, provide written resources, respond to questions from professionals working directly with victims, offer customized technical assistance, and often partner with state domestic violence coalitions and local programs on research projects and to promote cutting-edge best practices. 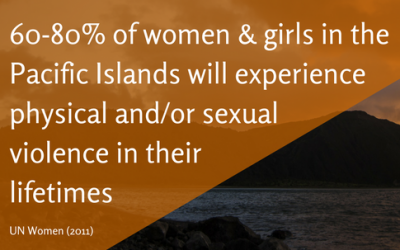 All training, technical assistance and resources provided by the DVRN is available to Family Violence Prevention and Services Act (FVPSA) grantees and others seeking to address domestic violence in their communities. Please contact each center directly for technical assistance and training opportunities.